Launched in 1993, this dramatically-styled Fiat was always at its best in turbocharged guise, with the initial 16v Turbo pushing out an impressive 187bhp. Three years later, however, this was replaced by the new five-cylinder 20v Turbo – which brought 217bhp and a top speed of 149mph. This increased to 155mph when the six-speed version arrived, making this one of the most powerful and fastest coupes in its sector. 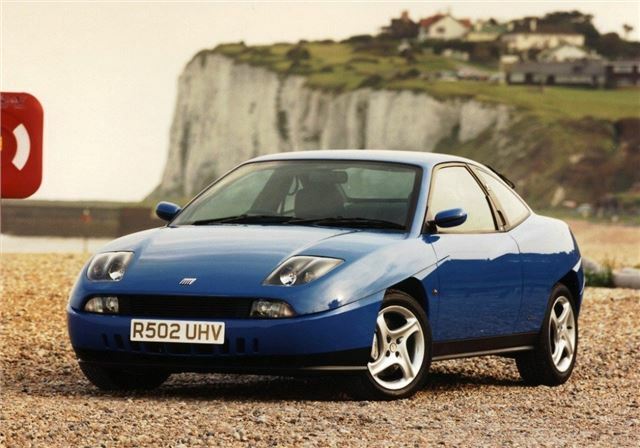 Decent cars can be found from £4000, although values of the best survivors are increasing.